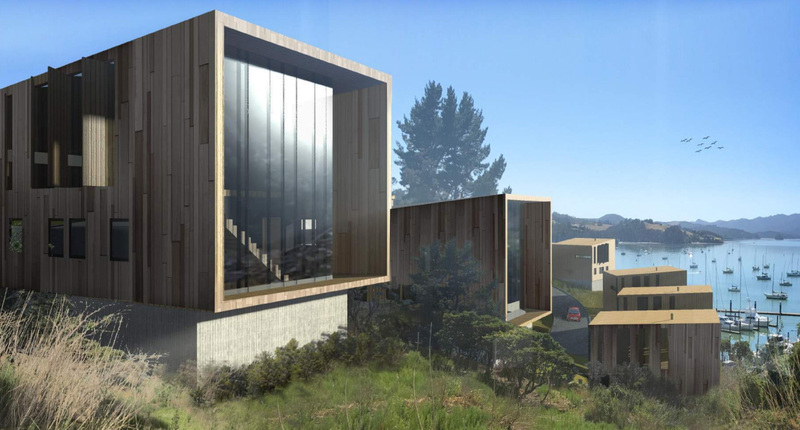 Unit plans feature two on-site car parks and storage within the ground floor, three bedrooms on the first floor and kitchen, living and dining on the second floor. 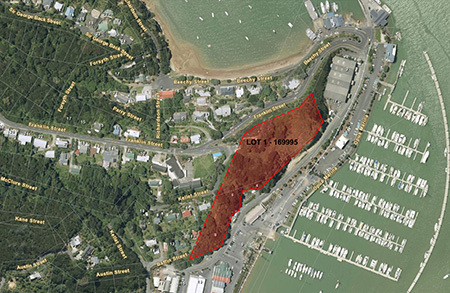 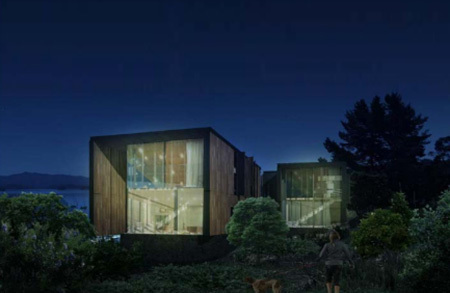 Far North Holdings has filed a resource consent application for the ability to develop and subdivide seventeen sites located along Franklin, Baffin and Kellet streets in Opua. 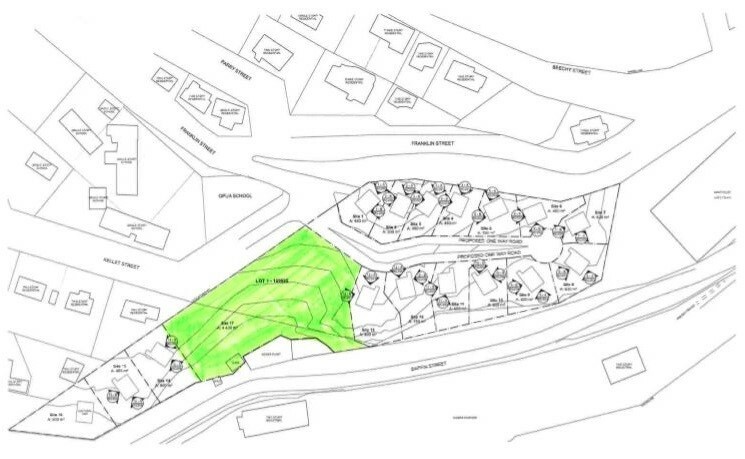 The largest site, site 17, occupies a significant portion of the area and would be set aside as a green reserve in the middle of the development.